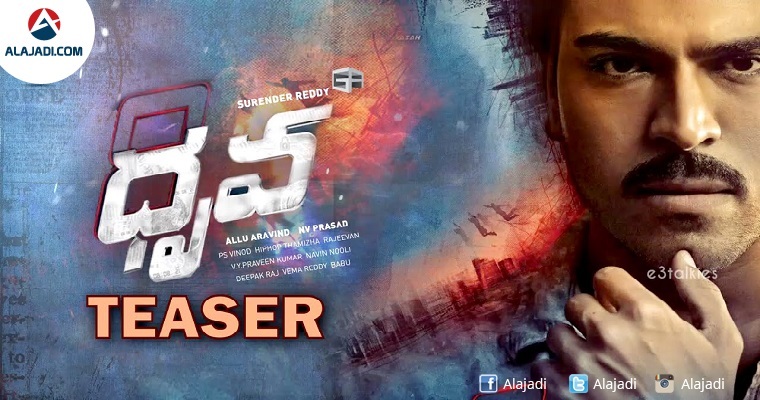 » Ram Charan Dhruva Teaser is out ! Ram Charan’s upcoming action thriller Dhruva first look teaser is out. 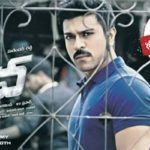 Dhruva is a remake of Tamil hit Thani Oruvan in which Ram Charan plays an intelligent cop. Aravind Swamy is playing the role of a shrewd and brilliant businessman. Director Surender focused on highlighting the theme of the film: My enemy is my strength. Charan is looking extremely handsome and tough in the cop character. 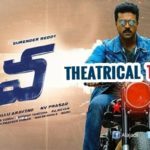 Dhruva is Action Thriller film produced jointly by Allu Aravind and NV Prasad under his banner Geetha Arts. 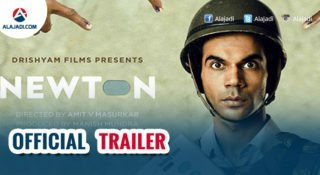 Music has been composed by Hiphop Tamizha, who also composed for the Tamil original, and cinematography is by P S Vinod. 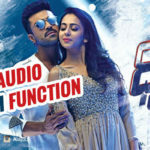 Dhruva also features actor Rakul Preet Singh, who plays Ram Charan’s ladylove. 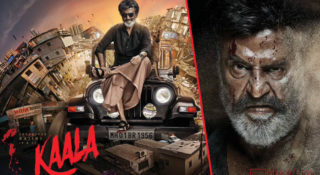 While the movie was scheduled for a release in October to compete in the Dusshera Tollywood race, the dates had been pushed further to December. The actor-producer is also busy bankrolling his father, Megastar Chiranjeevi’s comeback film Khaidi No 150. 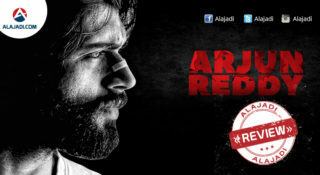 The movie is set to hit the screens for Sankranti next year.